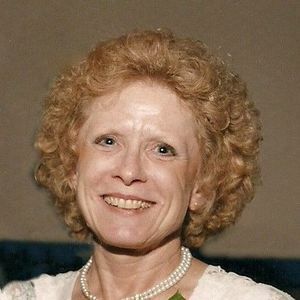 Connie Jo Reis, 72, passed away March 29, 2019. Her husband of 52 years, John L. Reis, 75, passed away March 28, 2019. Both were residents of Anderson. A Mass of Christian Burial will be at 11 a.m. Friday, April 5 at St. Ambrose Catholic Church, 2801 Lincoln Street with Msgr. Robert Sell, lll officiating. Burial will be at Maplewood Cemetery, with military rites conducted by the Daleville American Legion Honor Guard.